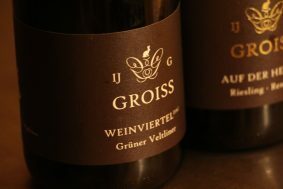 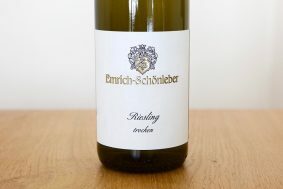 The middle-aged vines of this wine average 35 years of age and are grown on gradual terraces of loamy loess soils and mica schist with a northeastern aspect. 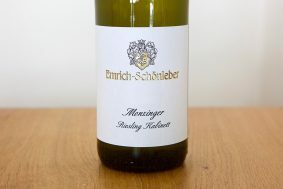 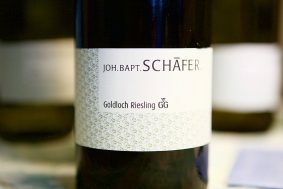 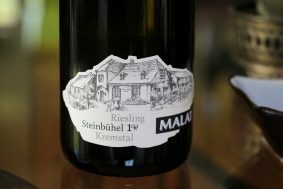 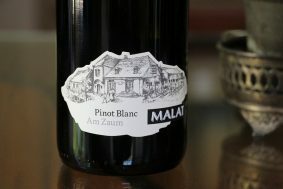 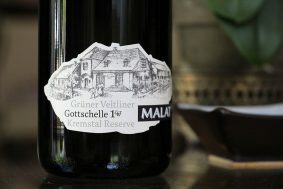 Like most of the top range of wines from Michael Malat, this Riesling from Silberbichl (which translates to Silver hill) is fermented in stainless steel with natural yeasts before being racked into large 2,000-liter wood casks. 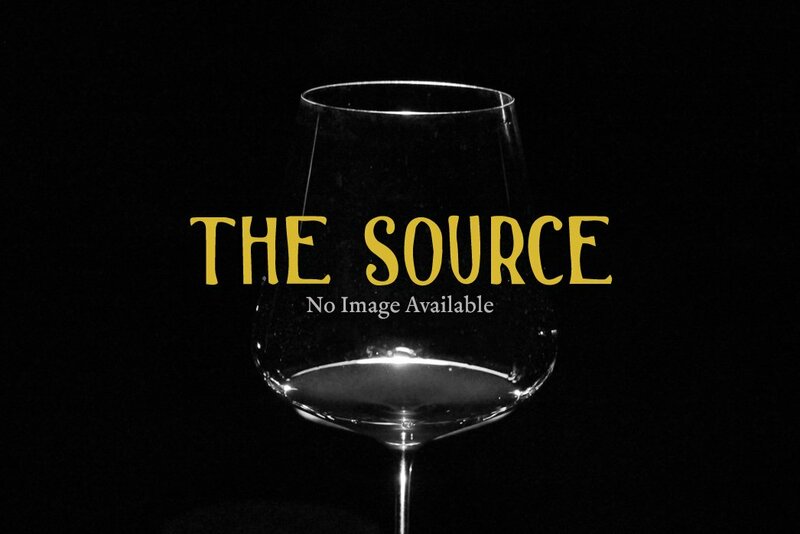 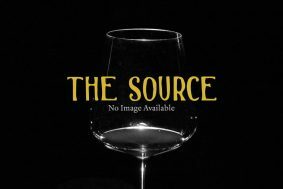 Easily the most mineral-driven wine in the range (and charming as hell), this elegant wine is layered with aromas of mint, exotic green and blue fruits, and notes of sweet watermelon rind, green melon, and kiwi that leap from the glass. 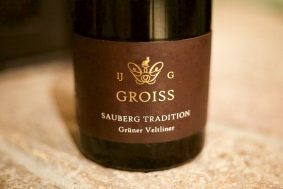 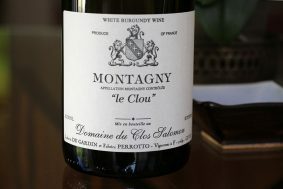 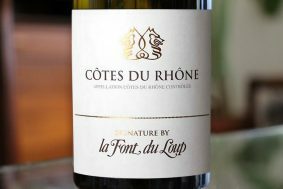 On the palate, a range of early-ripening strawberries, red currant, lemon juice, lemon thyme, chervil, and yarrow add to the appeal of the wine. 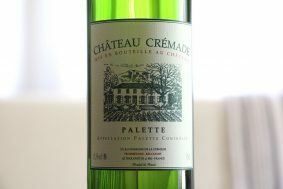 Perfectly amare and mouth-coating, the finish rests long on the mid- and back-palates, mercilessly drilling into the back of the mouth. 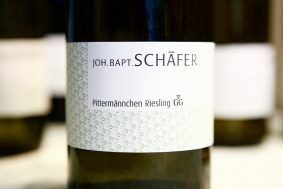 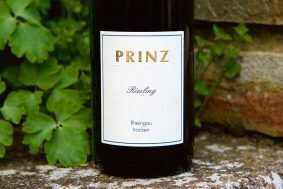 After some time in the glass, the wine reveals unripe yellow plums, peach pit, and preserved lemon that deepen the wine’s complex range of pleasantries. 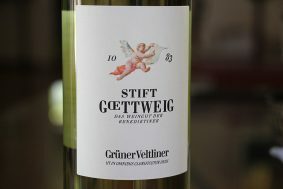 This is Austria’s spring in a bottle.